Enterprise software vendor Software AG has appointed Anneliese Schulz as regional president for Asia Pacific and Japan (APJ). 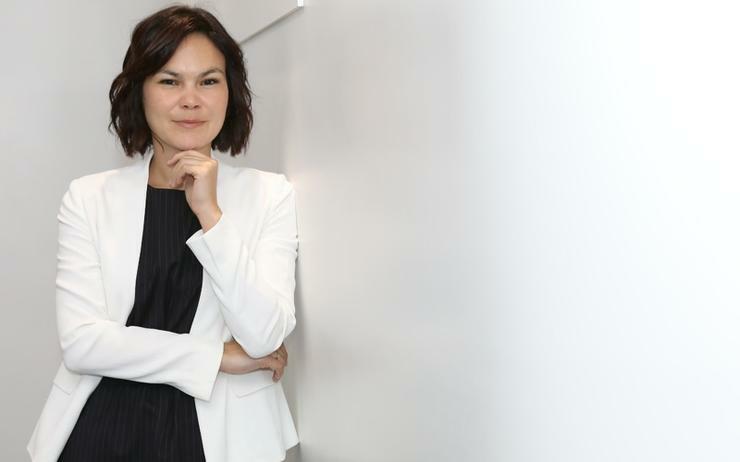 Schulz previously held the position of vice president of Asia at Software AG, where she helped the vendor's regional business grow by over 30 per cent year-on-year since her appointment. Schulz's appointment as president of APJ makes her the youngest regional president in the vendor’s history. “I am delighted to announce the appointment of Anneliese as the new regional president for Asia Pacific & Japan,” said Sanjay Brahmawar, CEO, Software AG, who himself joined the software vendor as recently as August 2018. “Anneliese has demonstrated consistent performance in each of her designated roles within Software AG for the last eight years, and we are confident that her expertise in leading teams and managing business operations throughout the region will help strengthen the company’s market leadership in IoT, API management, and the digital business platform space across APJ." Based in Singapore, Schulz will succeed Mike Saxton who will now head the vendor’s global alliance and channel strategy. As APJ president, Schulz will be responsible for spearheading the vendor’s business operations, expanding the partner ecosystem, and driving growth and revenue across the region. Ever since joining the firm, Schulz has held senior leadership roles across both Europe and APJ, which included serving as leader of partner sales, alliances and channels, business development for mobile solutions and director of support services. Prior to joining the firm Schulz was involved in sales and marketing in large technology companies such as SAP, Siemens and Original 1. Schulz will now report directly to John Schweitzer, Software AG’s chief customer officer. Meanwhile, Marco Warrens, president, Software AG Japan and Stuart Rees, vice president for Software AG Australia and New Zealand (A/NZ) will be reporting to Schulz. “Given the accelerated momentum of Industry 4.0 and digitalisation across the region, Software AG is committed to further strengthening its market strategy to ensure the sustainability and future-readiness of APJ enterprises in 2019,” said Schulz. “My key thrust is to drive the alignment of IT and business requirements, while streamlining the implementation of services such as IoT through better customer engagement across the region." The appointment of Schulz’s comes on the back of the global appointments of Bernd Gross as chief technology officer and Paz Macdonald as chief marketing officer, as part of the vendor’s strategy to drive growth and enhance its go-to-market model.